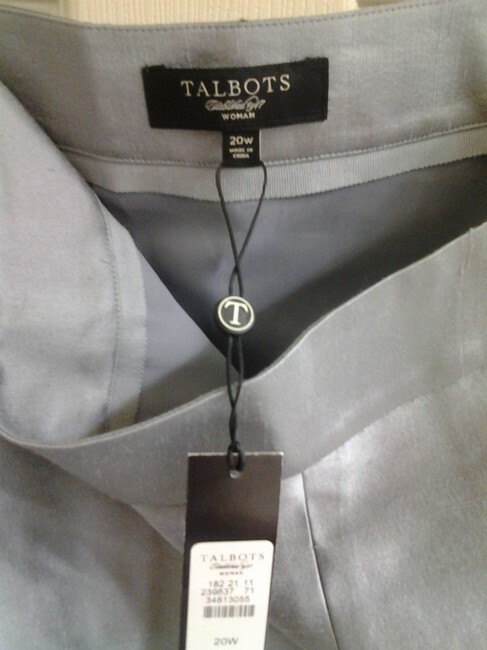 New with tags $138 Talbots silk 51% and wool 49% skirt. 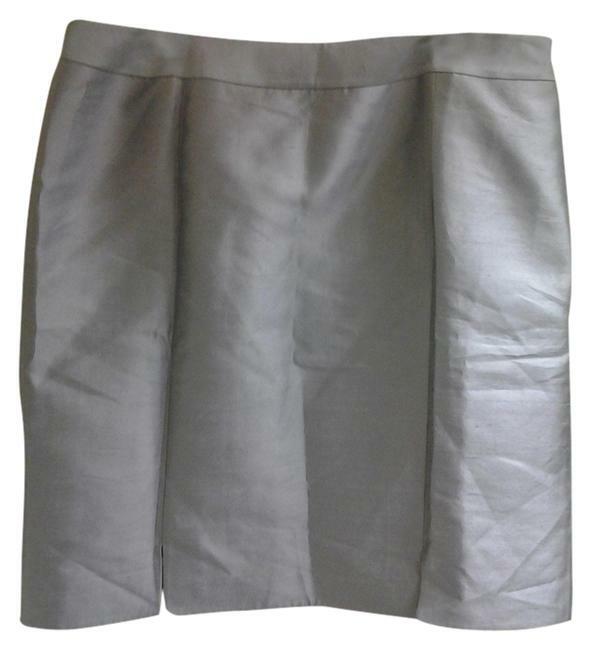 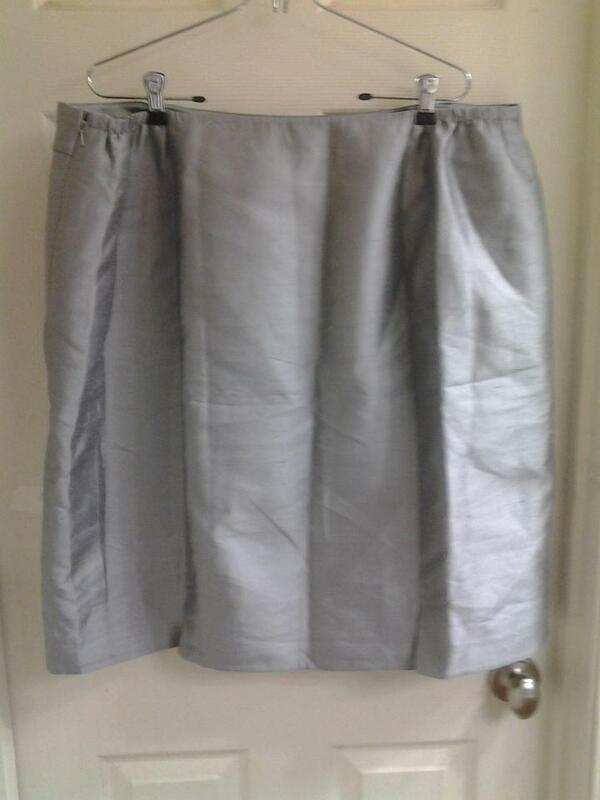 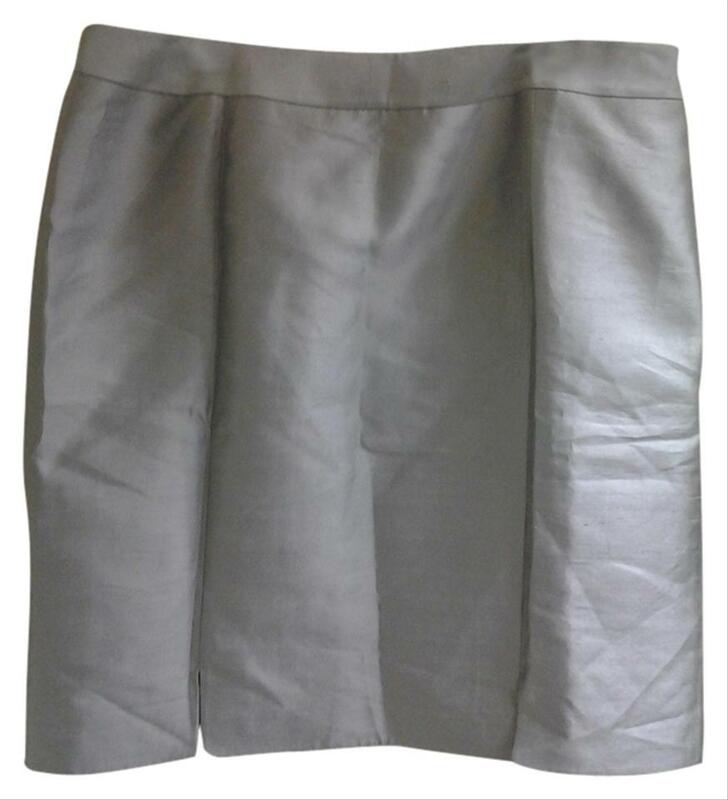 24 1/2" long, waist is 21 1/2" flat with elastic sides for extra comfort. silk characteristics.